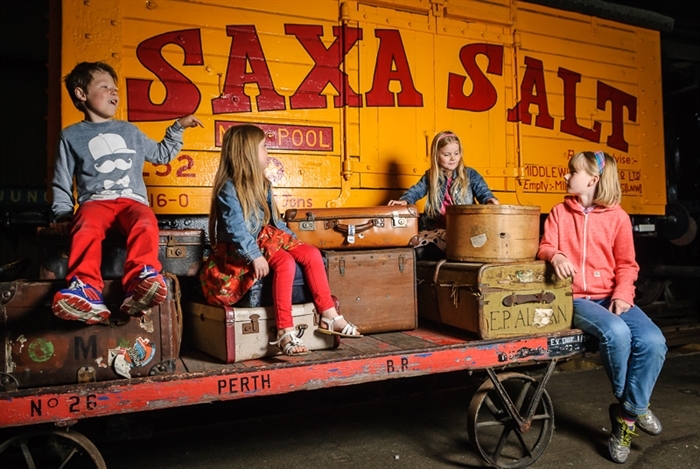 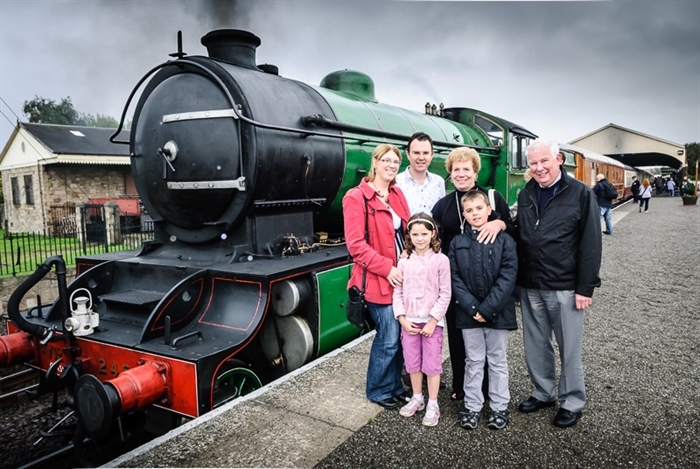 Based in Bo’ness, just a 40 minute drive from Glasgow and Edinburgh, this railway offers the chance to board a vintage steam or diesel-hauled train. 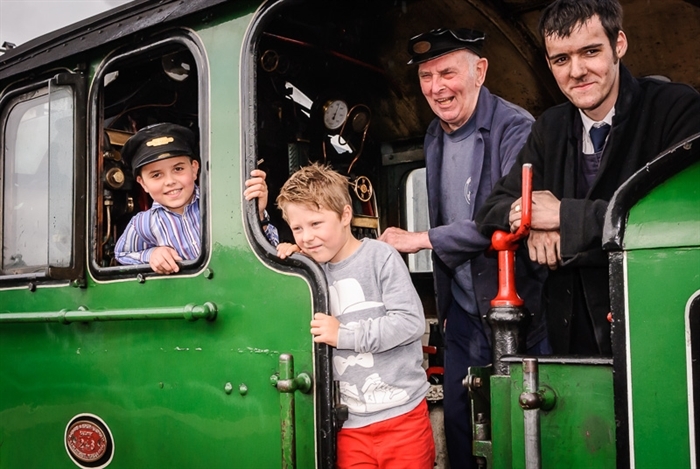 Full Steam Ahead for great family fun! 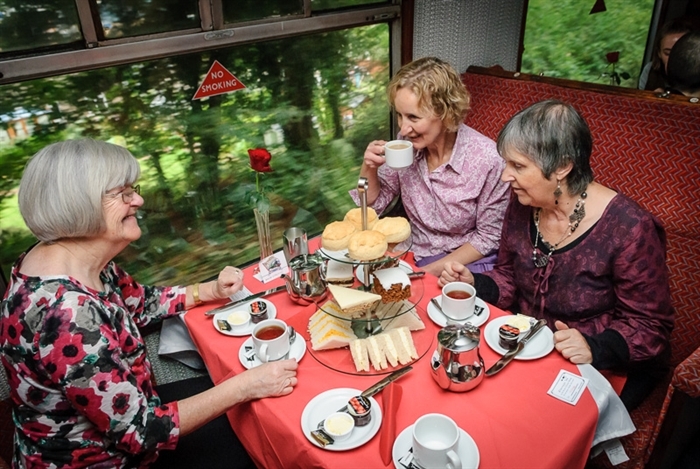 Visitors can enjoy the on-train buffet where afternoon tea is served on most Saturday and Sunday afternoons. 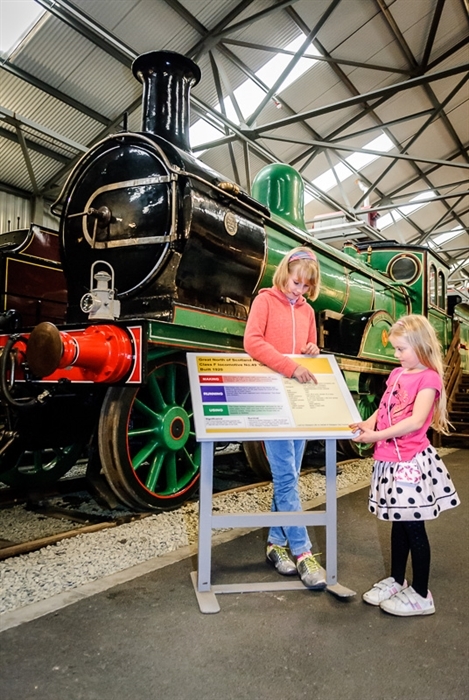 Open weekends April to October and midweek days during the holiday period. 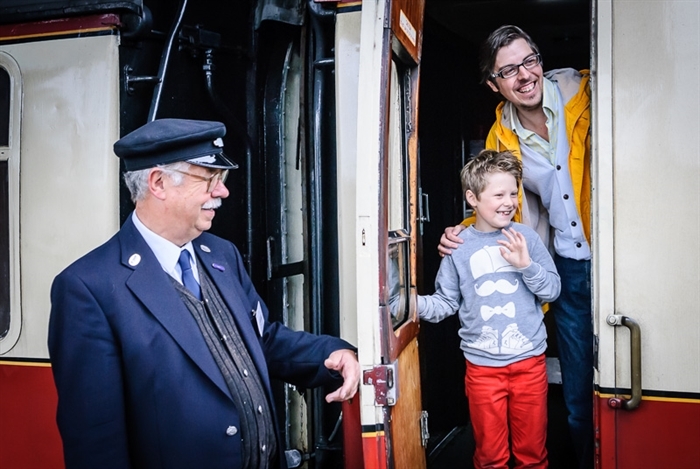 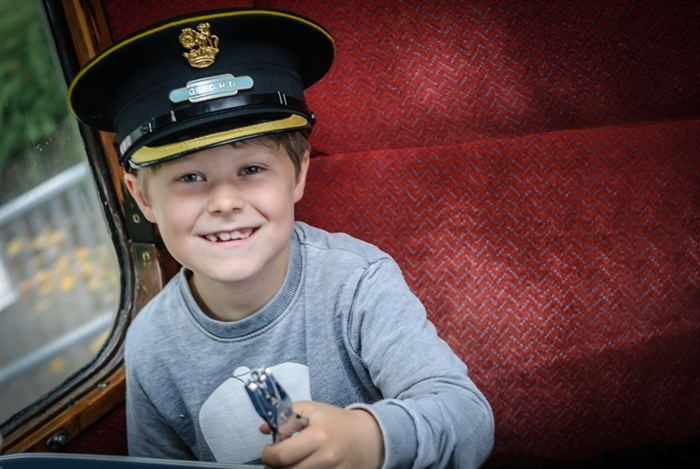 There is also a programme of special events for everyone from tiny tots to avid train enthusiasts including Day Out With Thomas™ and Santa Steam Trains.